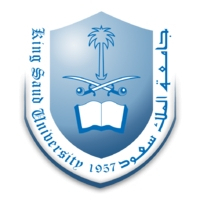 Subjects Studied: Human Physiology, Nutritional Problems, Human Nutrition, Maternal and Child Care Dietetics and Diet Therapy, Principal of Agriculture, Food Preservation and Storage, Fundamentals of Food Preparation, Vegetable Production, Research Methods in Nutrition and Economy, Community Nutrition, Family Economy and Consumption, General Botany, Principles of Home Economy, Principles of Rural, Society Social Psychology. * 2005 Studied for one year at Master Level (M.Sc.) in Nutrition, Physical Activity & Public Health (NPAPH) from the Centre for Exercise, Nutrition and Health Sciences | University of Bristol, Bristol, UK. Measuring Health and Related Behaviours, Dietary Issues in S pecial Populations, Physical Activity and Obesity, Exercise and Ageing, Population Issues in Nutrition, Physical Activity and Public Health. An investigation into the relationship between obesity and level of snacking, food intake, TV and computer use in Danish children. * 2011 Researched for 3 years at Master Of Philosophy Level (M.Phil) in Nutrition, Physical Activity & Public Health (NPAPH) from the Centre for Exercise, Nutrition and Health Sciences| University of Bristol, Bristol, UK. How body fat affects the relationship between physical activity and bone density. Subjects Studied: Why Functional Medicine is the future of health care, Medicine by Cause, Not Symptom, Personalised Medicine — How to customize your treatment plans, Trends, tests, and new technologies in medicine, How to incorporate a Functional Medicine model into your practice, TheGlobal Problem: How We Have Become Fatter and Sicker Than Ever, Food as Medicine: The Matrix and Fat, Biology of Obesity, Slippery Science of Fat, Fat and Heart Disease, Saturated Fat and Heart Disease, Cholesterol and Statins, Understanding PUFA’s, Omega 6 and Omega 3 fat, Meat? To Eat or Not to Eat, Areas of Agreement – Olive oil, Nuts, Trans Fats, Controversies: Eggs, Meat, Coconut Oil. Lowering the Inflammatory Load Through Lifestyle. Subjects Studied: Introduction to Clinical Nutrition in Health and Disease, What is a Healthy Diet, Nutrition for the elderly, Breastfeeding: First Step Of Nutrition in Life, Making Healthy Nutrition Choices/Regimens, Practical Tips in Nutrition, Nutrition and Cancer, Nutrition in Specific Conditions, Nutrition in Children and Adolescents, Herbal and Nutritional Supplements, Phytonutrients; Probiotics; Organic and Superfoods, Gluten Sensitivity; Lactose Intolerance, Food Allergy, Obesity and Nutrition, Weight Loss Diets, Nutrition for Pregnant and Lactating Women, Can Diets prevent, treat or evenreverse Diabetes?, Overview of Micronutrients and Clinical Correlations, Metabolism of Fat, Metabolism of Protein, Metabolism of Carbohydrates. 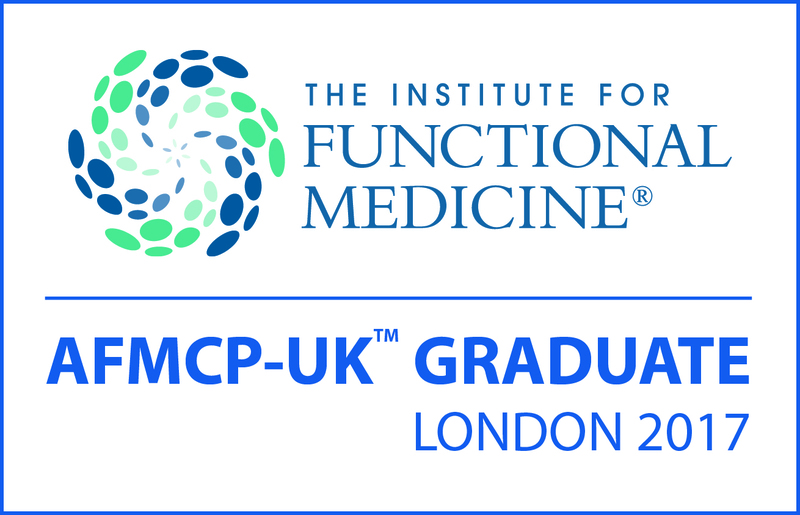 AFMCP (The Institute for Functional Medicine) – Applying Functional Medicine in Clinical Practice™ 21017. This allows the use of functional testing and a deeper understanding of the root causes of disease and illness – and how to address the causes rather than simply treating the symptoms. Functional medicine emphasises a definable and teachable process of integrating multiple knowledge bases within a pragmatic intellectual matrix that focuses on functionality at many levels, rather than a single treatment for a single diagnosis. Functional medicine uses the patient’s story as a key tool for integrating diagnosis, signs and symptoms, and evidence of clinical imbalances into a comprehensive approach to improve both the patient’s environmental inputs and his or her physiological function. The Institute for Functional Medicine teaches health care professional’s how to apply these principles in practice through an intensive 5 day training course called Applying Functional Medicine in Clinical Practice™. An award-winning and hugely successful weight management programme designed for bespoke 1:1weight management coaching. 2018 I Am A Member And Complementary and Natural Healthcare Council (CNHC). I need to renew my registration for the Complimentary and National Healthcare Council (CNHC). My registration needs to be renewed annually in order to allow me access to CNHC’s PR support as well as Government recognition. 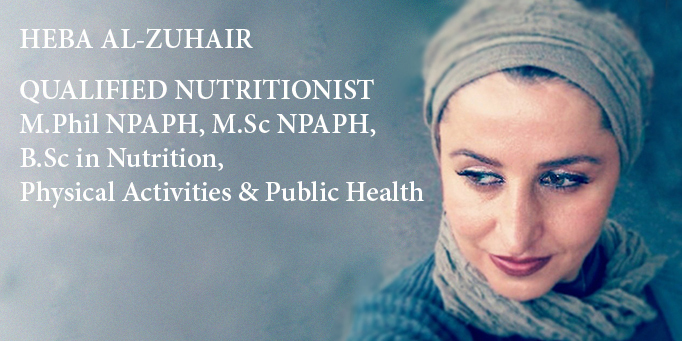 I am thrilled to be recognised by this important body as it represents a continuous passion for nutrition, physical activity and public health from my youth through my university education and ending with my practice at my Nutrition and Wellness Centre in Bath, UK. This council was set up by the government to protect the public. They do this by providing a UK register of complementary health practitioners. Protection of the public is their sole purpose. CNHC is also the holder of an Accredited Register by the Professional Standards Authority for Health and Social Care. This is an independent body, accountable to the UK Parliament. I’m still passionate about Continuing Professional Development (CPD) with all the very latest evidence-based research in these fields and I am a member of the National Osteoporosis Society (NOS) and the Nutrition Society – Advanced Nutritional Science (NS).